Come on out and watch me play at a Tim Sigler concert! I am currently taking students. If you are interested please head over to the Lessons tab. Welcome to the my website. 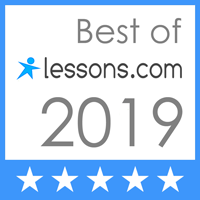 Head on over to the Lessons tab if you are in need of private lessons. If you are looking for online instruction be sure to check out The Bass-ment. I was recently named one of the top 10 bass instructors in my area! Thanks to everyone who reviewed and rated! Contact Travis for lessons today! Copyright © 2019 Travis Schilling, Bassist. All Rights Reserved. The Tonic Theme by bavotasan.com.